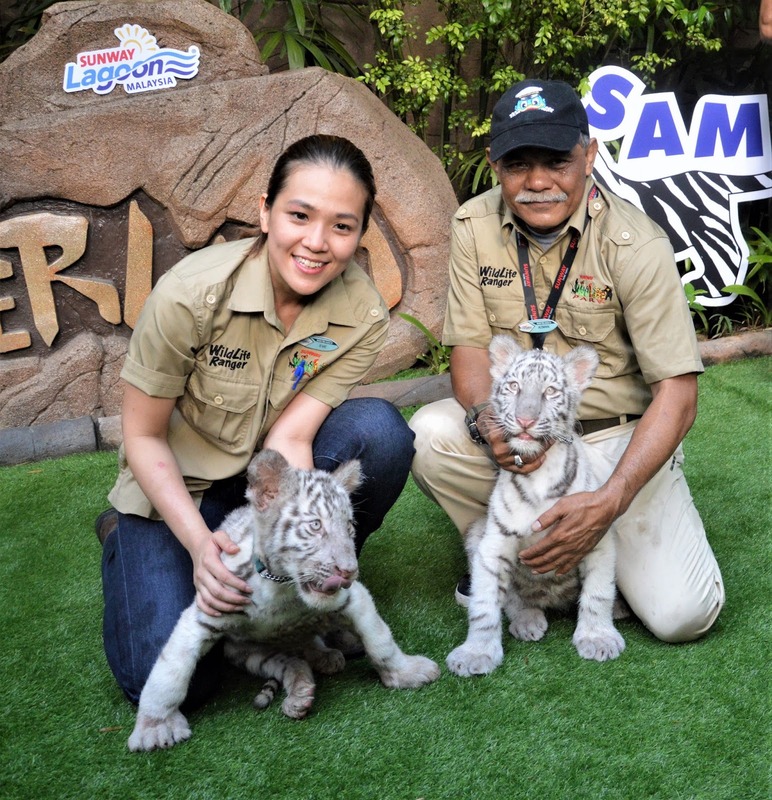 Meet Sunway Lagoon’s First White Tiger Cubs And Join The Walk & Hunt In The Wild Campaign! Do you ever seen a white tiger cubs before? 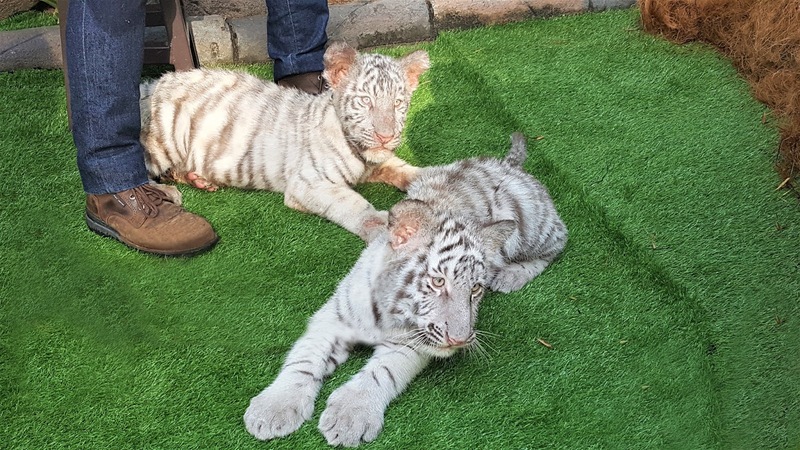 You can now have the chance to meet and greet a pair of 4-month old white tiger cubs, Sam and Elsa during Sunway Lagoon’s Walk & Hunt in the Wild Campaign! 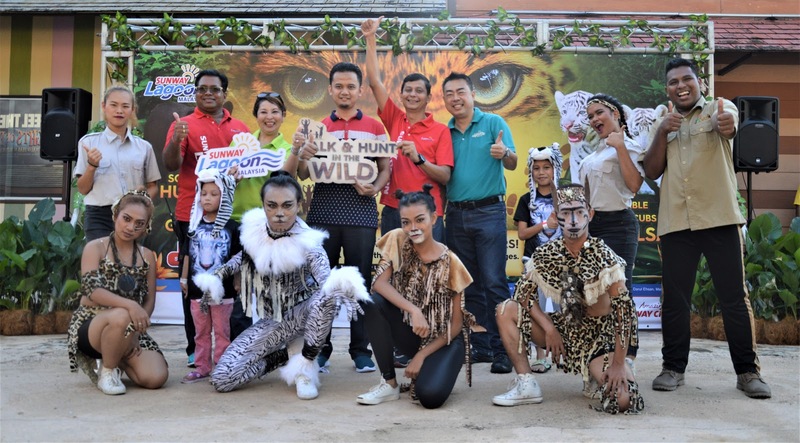 Walk & Hunt in the Wild Campaign featuring an interactive Scavenger Hunt activity, aim to broaden one’s knowledge about the wildlife! 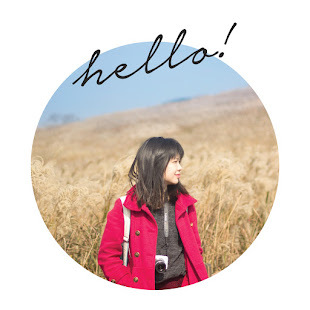 There are over 150 species of animals in Wildlife Park, and you can take part in the photo hunt! You can register yourself for this campaign at Tigerland at 1pm and Wildlife Theatre at 3.30pm on a first come first serve basis. 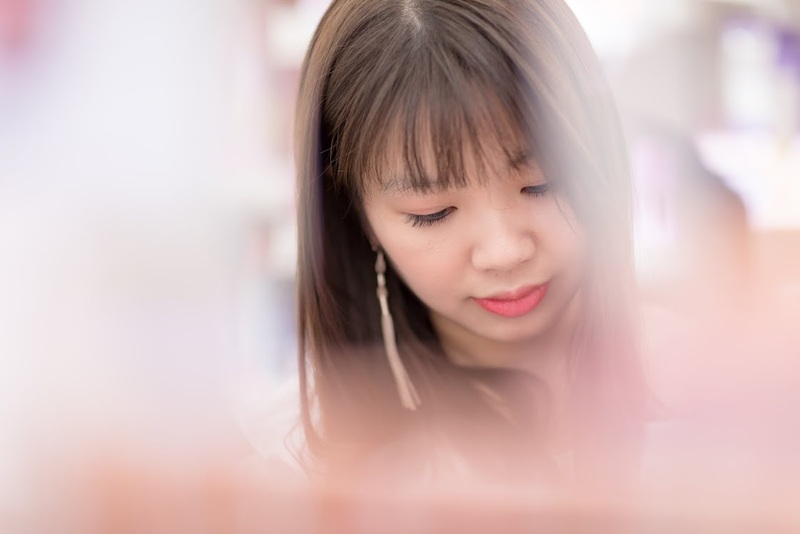 You will collect a Scavenger Hunt Kit which includes an activity booklet, postcard map, hand sanitizer, Cadbury 5 Star chocolates, and exclusive Sunway Lagoon ticket redemption coupon. 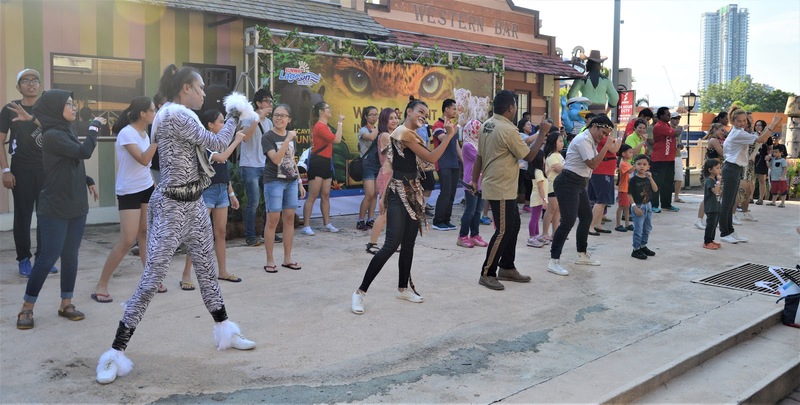 When you complete the hunt, Sunway Lagoon will present you with a certificate of participation at Rimba. There is also a Wildlife Theatre’s Wildlife Multi-Animal Show, which you will be entertain by the most talented bunch of animals! 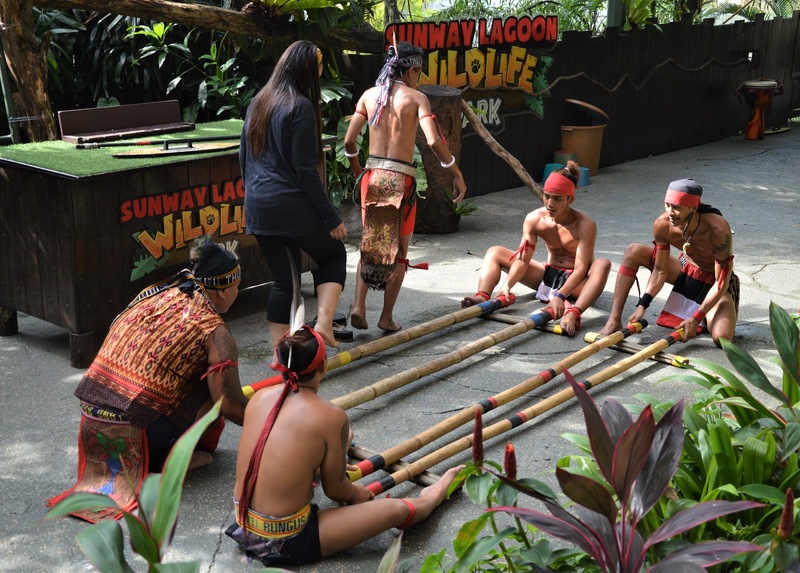 Sunway Lagoon not only create activities in which families and friends can learn but also bond together while getting up close and personal with animals. It is a great way to educate guests to appreciate and nurture these living things, especially since young. If you wanted to talk part in this Walk & Hunt in the Wild Campaign and have fun in Sunway Lagoon, there is great online deals for you all! 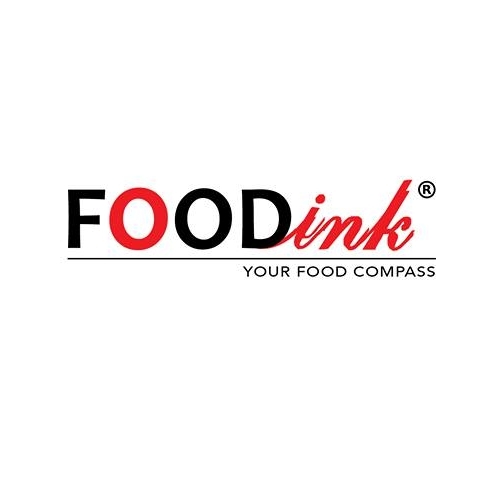 FAMFun package that consist of 2 adults and 2 children is only priced at RM390!